Cute 3/2 starter home, totally remodeled on the inside. 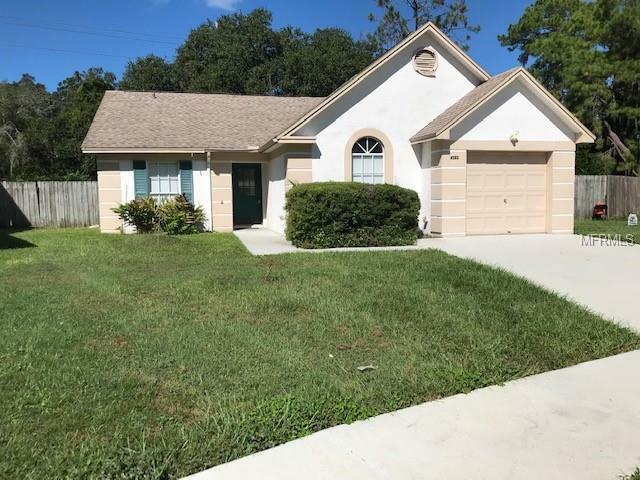 Fresh paint, including ceilings, new carpet, new kitchen cabinets, granite counters and tile back splash, new tile floor, and newer appliances. Both bathrooms remodeled and updated. One secondary bedroom has laminate flooring. More upgrades throughout. Roof approx 4 years old.